Refractive error (requirement of glasses), amblyopia (lazy eye) and squint make up majority of the eye problems seen in children these days. 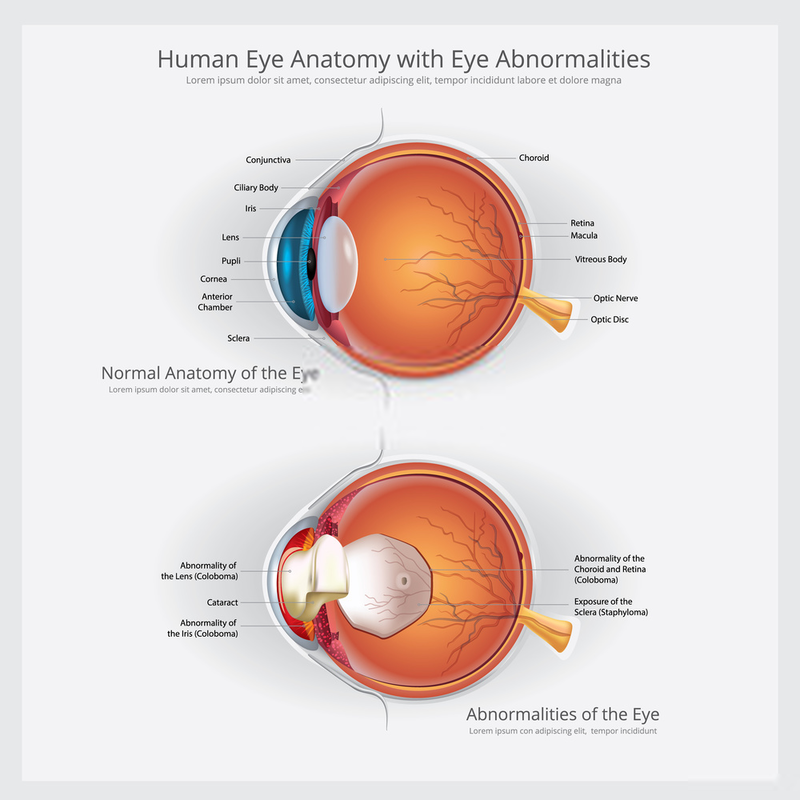 Refractive error or the need for glasses due to weak eyes is considered to be on the rise. Recent research has shown that nearly 20% of blindness (especially in the young) by proportion and about three fourth of visual impairment is caused by refractive error, the most common form of which is shortsightedness (myopia). Refractive error if not corrected may lead to amblyopia, squint and even a hindrance in the normal social development of a child. Children with refractive error may complain of not being able to see the blackboard or may sit close to the TV or may read their books from very close. If these signs are there, the child must be examined for need of glasses. In this process, some eye drops are put and the power of the eye checked with machines and manually. Refractive errors are easy to correct with glasses which need to be worn constantly in children. Amblyopia refers to reduced vision in one or both eyes due to either a squint or non-use of glasses in early childhood. In this case, the weaker eye becomes lazy and the brain reduces its ability to see even though the problem may be corrected at a later age. Proper eye checkup and screening in the early childhood years can prevent this form of visual impairment. The treatment for amblyopia is best done at an early age and involves giving glasses and patching of one of the eyes and/or squint surgery. Squint refers to misalignment of the two eyes whereby both the eyes are seeing in different directions. It is not only cosmetically bad looking but also reduces binocularity (the ability of the eyes to see together to perceive depth). The treatment of squint is done by prescribing glasses and surgery. The squint should be corrected early in childhood, sometimes even before 1 year of age, to get the best outcome. Children will often not realize they are having an eye problem. It is the responsibility of the parents and teachers to ensure good eye health and regular eye checkup for them.